Content is king for a reason. Standing out from the crowd and building a brand is a challenge in today’s saturated market. What people experience when they encounter your brand for the first time not only needs to be attention-getting, but also what they should expect to find going forward. When it works well, marketing content can drive consumers to seek out more information about your company by heading to your website. Yet, crafting perfect content is often more difficult than it may at first appear. 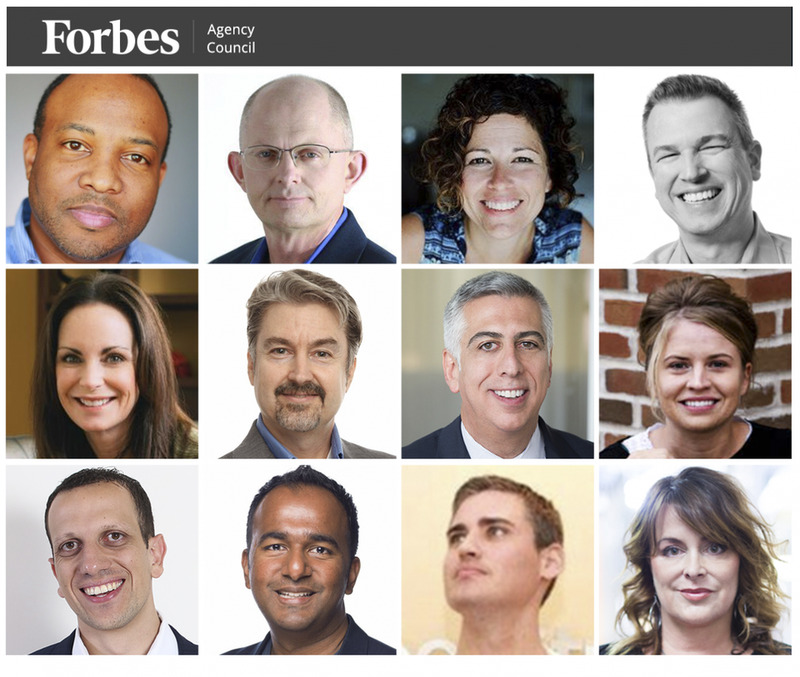 To help you find new ideas for killer content that will leave consumers wanting to learn more, 12 members of Forbes Agency Councilshare one content marketing trend they believe can build lasting interest in your brand. Members of Forbes Agency Council offer tips for creating attention-getting marketing content.PHOTOS COURTESY OF THE INDIVIDUAL MEMBERS. Marketing agencies should always keep an eye on what is breaking in the news and what people are talking about now. Create Google Alerts and tie your content into those trends! – Drew Gerber, Wasabi Publicity, Inc.
We all know influencer marketing is a hot topic. Everyone wants their content in the social media limelight. Marketers tend to forget that it’s often the quality of the audience that matters more than the quantity. If your brand has a niche audience, tap into that! For example, if your client is a candy shop in Columbus, build meaningful relationships with area food bloggers.